Sitting close to the border of Switzerland, a stone’s throw from Geneva, there’s a manufacturing company nestled away in the idyllic region of Archamps. 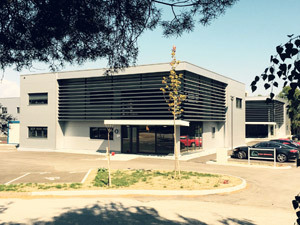 This is the home of Leman Instruments, the French manufacturing company making some of the most advanced gas calibration and generator systems in the world. Leman Instruments have been operating in the field of high technology gas analysis, generation and calibration for over three-decades, carrying with them a wealth of experience which proves invaluable. Experience is something which cannot be bought, only hard won through years of manufacturing products to the highest possible standards. Manufacturing both standard and bespoke systems, Leman Instruments specialise in every stage of the process of manufacturing these systems. From design and creation to development, to production and marketing of components and modules of scientific equipment, Leman Instruments ensure their products are of the highest quality. Combining Swiss technologies and European manufacturing, you’re getting the best of both worlds. Leman Instruments’ gas generator systems use some of the most advanced technologies available, including: PSA, PEM, Hot Catalysis and SMART PSA. These devices are some of the most efficient on the market, importantly leaving a smaller footprint than other competitors in the market. Robust and reliable, their gas generator systems are built to last; yet this does not result in a compromise in how they fit into a workplace. Discrete and elegant, the user interface is easy to use. Fully integrated into LCD touchscreens ranging from 4.3” to 7.5”, their quality is clear to see. Each generator further comes fitted with Ethernet and WLAN connections, allowing for local and worldwide control of the systems. Leman are proud to announce their newest product in their Ultra Line: oxygen generators using SMART PSA technologies. 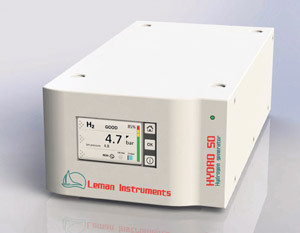 Leman are the only manufacturers to produce a product of this kind; this is a very exciting time for Leman Instruments. 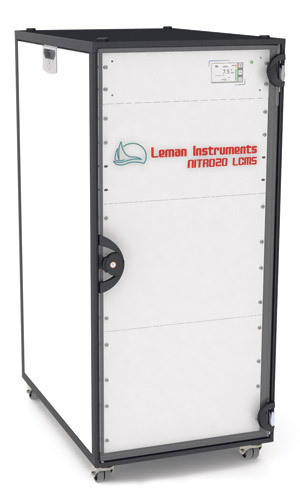 Leman Instruments’ diverse product range spans from systems intended for use in the laboratory, those intended for industrial purposes, and systems built to monitor air quality. Gas generator systems come in two lines: Discovery and Ultra. Six products comprise the Discovery line, including hydrogen, zero air and nitrogen generators. This line of products was designed with simplicity in mind, as it is not always necessary to have the highest of purities in these systems. The maintenance cost of these products over the year is next to nothing. The second range of products is gas calibration systems, made bespoke dependent on the needs of the customer but also sold as standard models. With a product range of such depth, Leman Instruments are sure to stock the right product for you at the right price. This entry was posted in Industrial Solutions and tagged Gas Generators, Instrumentation. Bookmark the permalink.